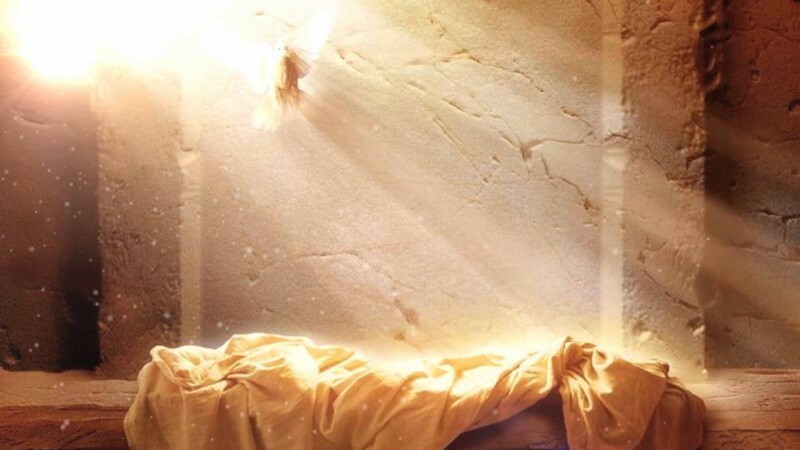 Strengthen the faith of His disciples about His Resurrection from among the dead on the third day. During the forty days Jesus prepared His disciples for the great commission to go and courageously and without doubt preach the good news of His death and Resurrection from among the dead. 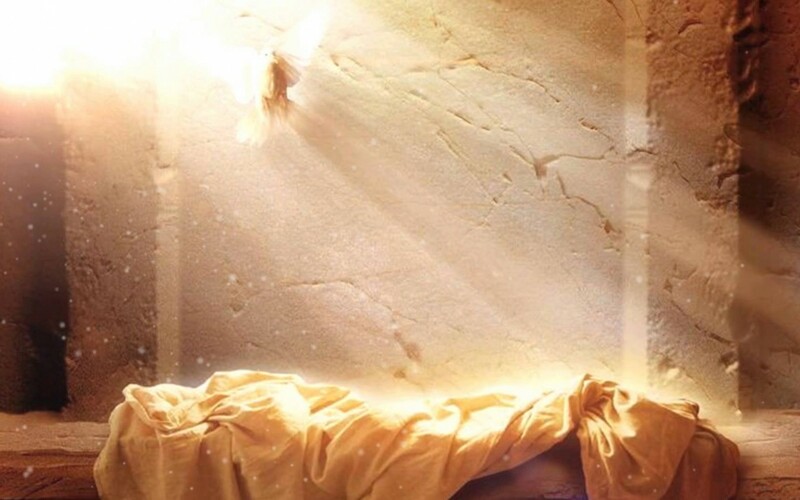 It was of utmost important that the Apostles would believe in the death and Resurrection of the lord which is the foundation of the Christian faith. On the first Sundaythe Lord celebrate the first Mass. When the disciples so what happened to the Lord they lost their hope. All their dreams collapsed. They were not sure what their future is going to be. The same thing happened to their Lord might happen to them. So they locked themselves in fear in the upper room. In the midst of fear and hopelessness the risen Lord met with His disciples and gave them peace by saying “peace be with them”. We should believe that in the midst of fear and hopelessness the Lord will not leave us alone. He will be present among us and He will take away our fear and haplessness by giving us peace of His Resurrection. The goes after his believers. The disciples hid themselves from the fear of the Jewish leaders behind the locked doors. They were not searching for the Risen Lord. In the midst of fear and hopelessness the Rison Lord as a good shepherd went out searching for the lost ship namely His scattered disciples. He did not stop searching till He found them. Even though we might not search for the Lord He will search for us. The need for personal meeting with the Rison Lord. We might sometimes just like Thomas have doubt about our faith. In such times it is for our benefit not to withdraw ourselves and stay away from the church gathering. We are in need Just like Thomas to meet the Lord personally and accept Him as our Lord and our God. Withdrawing ourselves from the Church gathering in the time of trouble. Saint Thomas was deeply saddened by what he has seen happened to the Lord. He lost his hope and his faith shook. This is the reason for withdrawing himself from meeting with the rest of the disciples and began hiding himself. Saint Thomas by withdrawing himself from meeting with the rest of the disciples lost the blessings of the first meeting of the Rison Lord with the rest of the disciples on the first Sundayof the Resurrection. Once Thomas came back and began meeting with the rest of the disciples he participated in the blessings of the second meeting of the Risen Lord with His disciples. So we should learn from the mistake of Thomas that whenever we are in trouble instead of withdrawing ourselves from the church become closer to the church. We should not separate ourselves from the church gathering because we will miss the blessings of the meeting of the Lord with the Church. The Lord meets with those who gather in His name. On Sunday the Lord rose from among the dead. On Sunday He met with His disciples. On Sunday He walked with them. On Sunday He taught them about the plan of God for the Salvation of the World. On Sunday He celebrated the Holy Eucharist. After the same manner the Risen Lord will meet with those who gather in the church in His name. Will walk with them in the journey of their faith. Will celebrate the Eucharist with them in the person of the ordained priest. This is what makes Sunday a Lord ’s Day.